Surat is a port city in the state of Gujarat, famed for its textile industry and gemstone cutting facilities. Would you be surprised to know that 92% of the world’s diamonds are cut in Surat? With little or no western influence, Surat offers the seasoned Indian traveller a great experience. Like all bustling cities, Surat has its own list of cherished street foods. Let’s talk about the foods you must try, when in Surat. A delicious snack made with tomatoes and sev with spices, Sev Tameta is a delicious Gujarati street food. The Veg Street Restaurant, located in Vyara, offers delicious Sev Tameta. This is the favoured haunt of foodies, who find the delicious food extremely convenient and highly appreciated. The range of items here is vast, the prices are very reasonable and the place can cater to a large number of people. The place is open almost until midnight and also offers home delivery and take away options. An ideal mix of eggs and pav bhaji masala, Anda Ghotala is a favourite throughout India and Surat is no exception. You can sample a great variant of the dish at Chandan Omelette Centre on the Citylight Road. Though named after omelettes, the centre offers a range of products, which tickle your tastebuds and guarantee satisfaction at reasonable prices. Try as many as you can. Although a Maharashtrian delicacy, Misal Pav is much loved and enjoyed in Surat too. Be sure to try their style of this dish at Mega Mumbai Fast Foods located at Adajan Gam. Other goodies to try here include idlis, dosas and uthappams. They also serve Chinese noodles, and other typical chaat items like pav bhaji and vada pav. However, the misal pav here is one of the most favoured items. Ever mixed Maggi noodles with pizza? You must try it at Hungry Buddy on Ring Road in Surat. The unusual snack is tasty and satisfying. Other great foods on the menu that you must try are the olive-topped fries, Alfredo Pasta, Indiana Jones Pizza, frankies and footlongs. If you are craving some of Mumbai’s famous Vada Pav which seems worlds away in Surat, look no further than Bombay Cafe. Famed for its vada pav and garlic bread, this cosy place offers fresh juices and other quick bites like momos. Prices are reasonable and the service is friendly and fast, which is a requirement for any fast food place. The graffiti on the walls really lightens up the ambience! Another great option is Vaishali Vada Pav, which specialises in this treat and has branches through the city. Pani puri rules the roost among street foods and Ramjibhai’s Fast Food Centre in this fast food joint in Patel Nagar is famous for its delicious fare and friendly staff. Find a lot of chat food items like pani puri and vada pav as well as frankies. Quintessentially a street food joint, the centre operates out of a closed cart stuffed with the various ingredients needed. Egg lovers will find some great snacks in Surat. For some of the best egg delights, head to the Bhai Bhai Egg Centre. This street food joint is all about offering gastronomic delights based off eggs in a variety of delectable dishes. A visit here will never be the last, as you are sure to return craving more of the delicious fare, provided at highly reasonable prices. 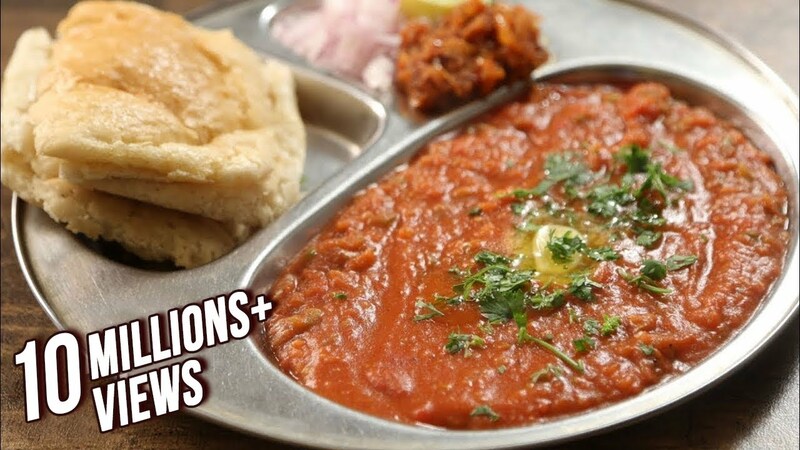 Get some of the best pav bhaji on Ved Road at Shree Ganesh Dosa and Pav Bhaji Centre. The place has established a reputation for its food. The simple, but mouth-watering fare served at this dosa and pav bhaji centre is very popular among the locals as well as the visitors. Locho is steamed Gujarati farsan that is wholesome and tasty. If you want to try it, head to this popular fast food joint. The tasty locho at the Jalaram Locho and Khaman Centre centre at Lambe Hanuman Road has many fans who recommend it highly, so it’s time to tickle your taste-buds with new recipes or to indulge in nostalgia, for the old days when you enjoyed such fare before. Did you ever know that you could flavour an omelette with lemons? Another centre where egg lovers can go to enjoy excellent street food consisting primarily of eggs, Raju Omelette Centre on Varachha Road is really famous and has many fans who love the omelette they make here, flavoured with the juice of lemons. Dabeli or double roti is a very popular snack in Gujarat. At Shiv Dabeli, it is served with a spicy, sweet and sour chutney, this burger bun stuffed with a potato-based spicy filling is garnished with roasted peanuts and pomegranate pearls. Its popularity can only be understood when we consider that more than 20 lakh dabelis are consumed in the Kutch region of Gujarat on a daily basis. Channa Chaat is another favourite snack for many in Gujarat. Kesaria Food Plaza offers a variety of snacks and pastries, cakes and chaat items. Especially good for the followers of Jainism who follow a diet without, for example, garlic – Kesaria serves food which meets their every requirement. The Chinese found in many Indian joints are recipes that fall under the “Hakka Chinese” category, a mix of Indian and Chinese cuisine. Jayasuriya Chinese and Fast Food in Surat is a popular place for Chinese Food, flavoured for the Indian palate, possibly because of their service and the variety on their menu. Do visit, if possible. One need not head to South India to enjoy a dosa. Located on Ved Road, Mr. Dhosa is about innovative food for the vegetarian palate, with a variety of dosas using different stuffings. The prices here are reasonable but the taste and quality are unimpeachable, just it should be with any fast food joint. Who can resist a hot cup of tea in the evening? You can head to Chai Ketli, which is basically a simple tea stall, as the name – which translates to tea kettle – indicates. Head here to enjoy a rejuvenating cup of tea, with a tasteful snack to accompany it, and feel refreshed enough to face the rest of your day and its toils. 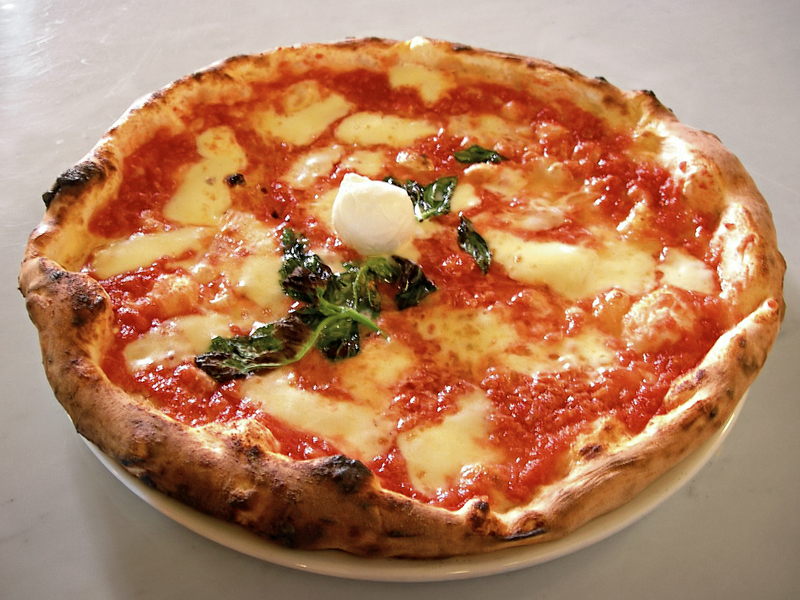 Pizzas are relatively new to the Indian palate but catching up real fast. Visit Sugar N Spice to enjoy really good food in a well-appointed restaurant with friends and family in the heart of the city. Part of a chain of restaurants, the place offers both vegetarian and non-vegetarian items and offers Continental, Chinese, Gujarati, Punjabi and South Indian cuisines. The ambience is definitely good and the surroundings are very hygienic. Crispy, hot samosas are a favourite with the people of Surat, and Gangour is the perfect place to indulge in this treat. Head here for the variety of fast foods like samosa and chaat as well kulfis, rabdi, faloodas, juices and cool drinks which are available at this fast food joint located in Vesu. The prices here are extremely reasonable and the service is good. They experiment with the recipes to come up with items like cheese bhel and cheese samosas, trying which may not prove very expensive even if you don’t like them. Surat is a great place to explore food and snacks. Make sure you try some of the joints we have recommended in this article for an amazing culinary experience.